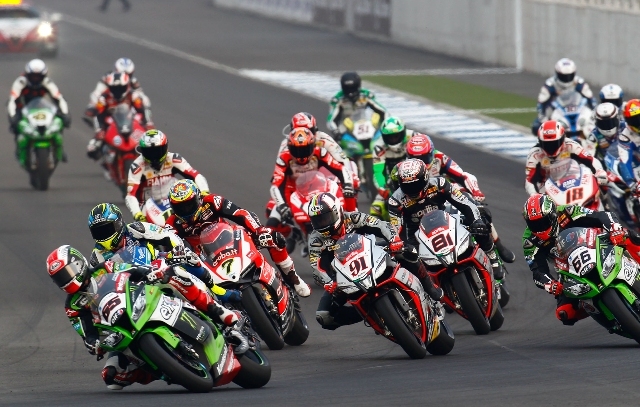 For the first time, the Superbike Championship brought riders to Thailand. The race finished with good results but also a lot of misfortune. 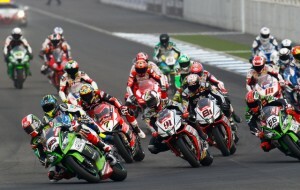 Matteo Baiocco came first out of the Italian riders and won sixth in race 1 and eight place in race 2. 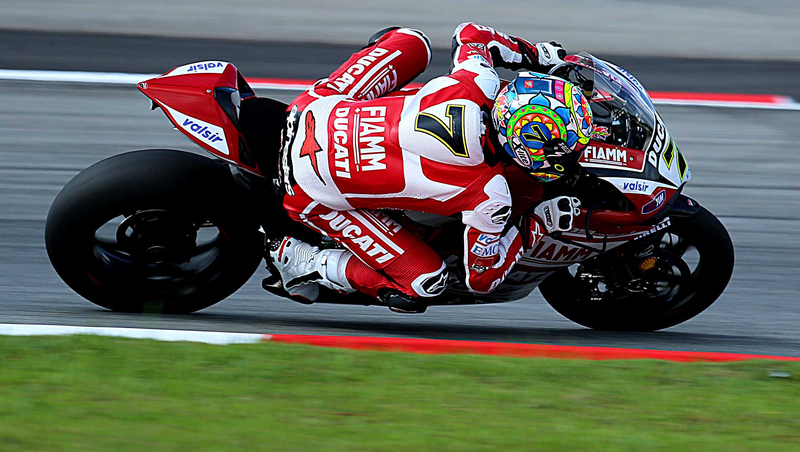 Ducati official rider Chaz Davies crashed in both races, however still managed to finish in eleventh and fifteenth place. David Salom came 8th and 9th and Leandro Mercado 10th in both races. Nico Terol also finished the race with points by finishing 12 in both races and Barrier 14th and 13th respectively. In the Supersport race, Jules Cluzel lead the pack but fell two laps from the end and didn’t finish. He is still third in the championship standings. In the Championship Chaz Davies is sixth and Baiocco eighth.